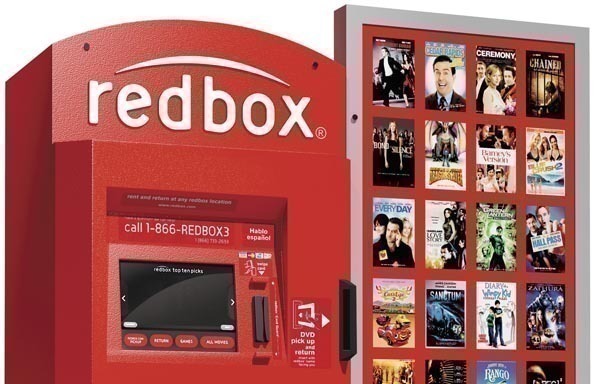 Redbox is offering a FREE Video Game Rental when you checkout online or in the Redbox app, there’s no promo code needed as the discount is automatically applied during checkout. You can select games such as Call of Duty Modern Warfare, Overwatch, Doom and more! The offer is valid through April 9, 2018.